While over the counter medications are not off limits to those with high blood pressure, nasal decongestants and other cold remedies can be cause for concern if you have high blood pressure. 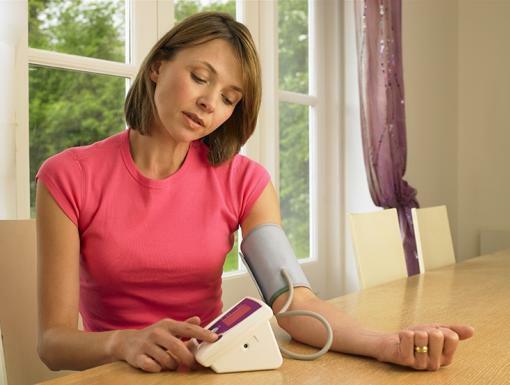 Blood pressure is defined as the force of blood pressing against the walls of your arteries. A person can be diagnosed with high blood pressure, also known as hypertension, when their blood pressure is consistently greater than 140/90mmHg. When a person’s blood pressure is too high, it raises the heart's workload and can cause serious damage to the arteries. Over time, uncontrolled high blood pressure increases the risk of heart disease, stroke and kidney disease. Some medications can cause rises in blood pressure, so if you have high blood pressure, it is wise to be aware of which medications can increase your blood pressure. If you are ever unsure whether a medication can affect your blood pressure, always ask either your physician or pharmacist. Often, your physician or pharmacist can recommend an alternative product that will not affect your blood pressure. Oral nasal decongestants, such as Sudafed (pseudoephedrine) and Sudafed PE (phenylephedrine), can increase blood pressure by increasing your heart rate and by causing blood vessels to narrow, also known as vasoconstriction. 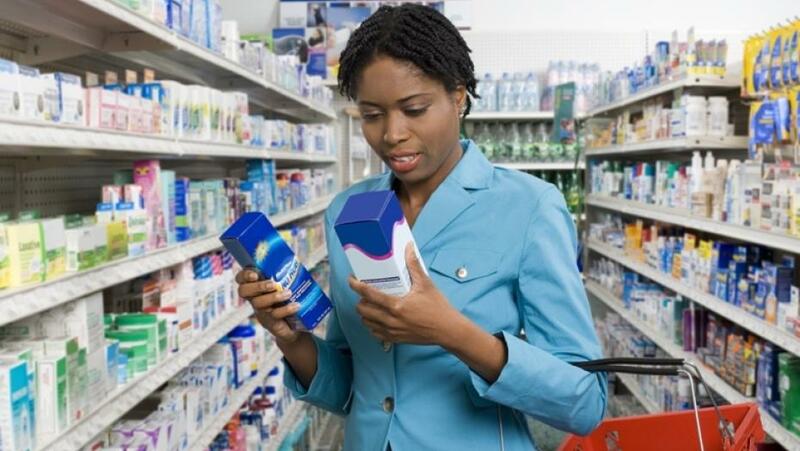 Pseudoephedrine and phenylephedrine can also be found in many cold, cough, and flu combination products. If you suffer from cold, cough, or flu symptoms, try Coricidin HBP products. Topical nasal decongestants, such as Afrin (oxymetazoline), Neo-synephrine (phenylephrine), Privine (naphazoline), and Vivks Vapor Inhaler (l-desoxyephedrine/levmetamfetamine), can also cause an increase in blood pressure. Safer options for people with high blood pressure are Breathe Right strips and saline products such as Ocean Saline Nasal Spray and neti pots. Neti pots are a great way to irrigate nasal passages; however, if you choose to use one, DO NOT USE tap water. ALWAYS use STERILE or DISTILLED water. Topical hemorrhoid products, such as Preparation H Hemorrhoidal Ointment, contain phenylephrine, the same active ingredient in Sudafed PE. Once again, phenylephrine causes vasoconstriction to help decrease swelling. Patients can try Preparation H Anti-Itch Cream with Hydrocortisone or Tucks Hemorrhoidal Ointment. Asthma products, such as Primatene and Bronkaid tablets contain ephedrine, which can cause an increase in blood pressure. There are no OTC medications that are appropriate for asthma; patients with asthma should be seen on a regular basis by their primary care physician. Aspirin and NSAIDs, such as Advil (ibuprofen) and Aleve (naproxen), are used for inflammation and pain. These medications can cause your body to retain fluid and decrease your kidney function, causing your heart and kidneys to work harder, thereby increasing your blood pressure. For those with hypertension who require NSAIDs, it is recommended to use the lowest effective dose for the shortest time possible. Nicotine cessation products, such as Nicorette gum, NicoDerm patches, and Commit lozenges all warn patients to speak to their physician before use if they have high blood pressure. Kicking a smoking habit may not be easy, but it is worthwhile! 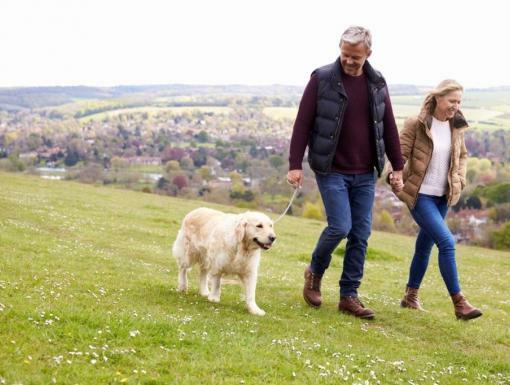 The benefits of quitting include improved tolerance for exercise, and a reduction in the risk of developing lung cancer, bladder cancer and heart disease. Herbal remedies that contain ephedra, found in some weight-loss supplements, can be dangerous in those with high blood pressure. 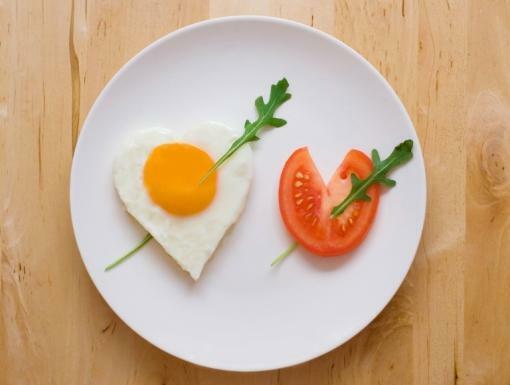 Weight loss medications or appetite suppressants increase your heart rate and blood pressure. Also avoid taking gingko, an herbal remedy sometimes used for memory problems, and St. John's Wort, which is commonly used for mood and depression. Other medications that can cause an increase in blood pressure are: prescription medications, eye products, migraine medications steroids, birth control and hormone replacement pills, tricyclic antidepressants, asthma medications, and stimulants. If you have been diagnosed with high blood pressure, consult your physician before taking any new medications. Always bring a complete and updated list of your medications, OTCs, and herbals to each provider visit. Schedule an appointment today by clicking here.